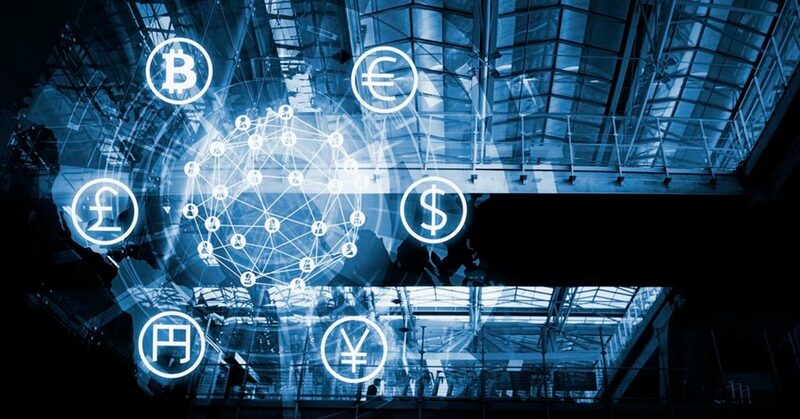 Due to the evolution in the financial industry worldwide, and the rise of tech startups that solve financial industry challenges, banks are now integrating innovative concepts in their models simultaneously with financial technology [fintech] startups to offer their customers diverse and unique services. When Fintech emerged in Egypt, it was challenging yet promising. Meet the ten fintech believers who were able to keep up with the emerging trend. An application that helps users to save money by setting specific target amounts, and it targets users who don’t have bank accounts and allows them to save small sums of money. Fawry is one of the leaders in the e- payment industry. Since 2008 Fawry tries to offer the most suitable and reliable ways to serve their customers and make their life easier. The company offers different services - vary from online, financial and banking payment to traffic and ticketing payments and channels - online, ATMs, mobile wallets, and retail points - to serve their users anytime and anywhere. To know more about Fawry’s services click here. It is an alternative payment method is currently spearheaded in Egypt since 2003. The industry is totally in the hands of the major mobile service providers. Startups create the interface, sign up the digital goods or content merchants and then each user’s transaction is performed via their respective telecom service provider, largely through SMS. It is a licensed Direct Carrier Billing service provider intending to deliver the best digital/online shopping experience to internet & mobile Users, Merchants and Partners. The slogan is "Payments On The Go", simplifying the process of online/digital payments for users and merchants to create a better user experience and to maximize the merchant's revenue through strategically developed easy to integrate payment method, hence, increasing the average revenue per user significantly, attract new customers, realize a broader reach and enhance the user experience. Founded in 2014, Dopay offers a cloud-based payroll service that enables employers to calculate salaries and make payments electronically. Launched in Egypt in 2015, the company raised $2.4m last year to expand its services there and to launch in Ghana. PayMe enables businesses to accept card payments through their customized Quick Response (QR) Code. The company’s app reduces the hassle of hardware installation costs and long bank procedures. The financial app also serves as an appropriate substitute for credit cards and cash on delivery. A website that offers shopping experience where users can make orders from the U.S, U.K, UAE with easy payment options that don’t require a credit card, and users can pay using visa, Fawry or Mastercard. Edfa3ly allows users to buy any products from the US including clothes from forever 21, Old Navy and Ralph Lauren. An app that allows users in Egypt to organize money circles (Gam’eyat in Arabic) in a secure way. Money fellows has a system that places users in different categories according to their income and other things. The more points the user scores, the bigger amount and payout turn the user can choose. An app that offers users a chance for online shopping from over 500 stores, with payment plans of their choice. Some of ValU’s vendors include Union Air, Mobile Shop, and Tradeline. PayMob is a one-stop shop for electronic Payments Acceptance, offering integrated value-added solutions weighing on all existing payment channels.